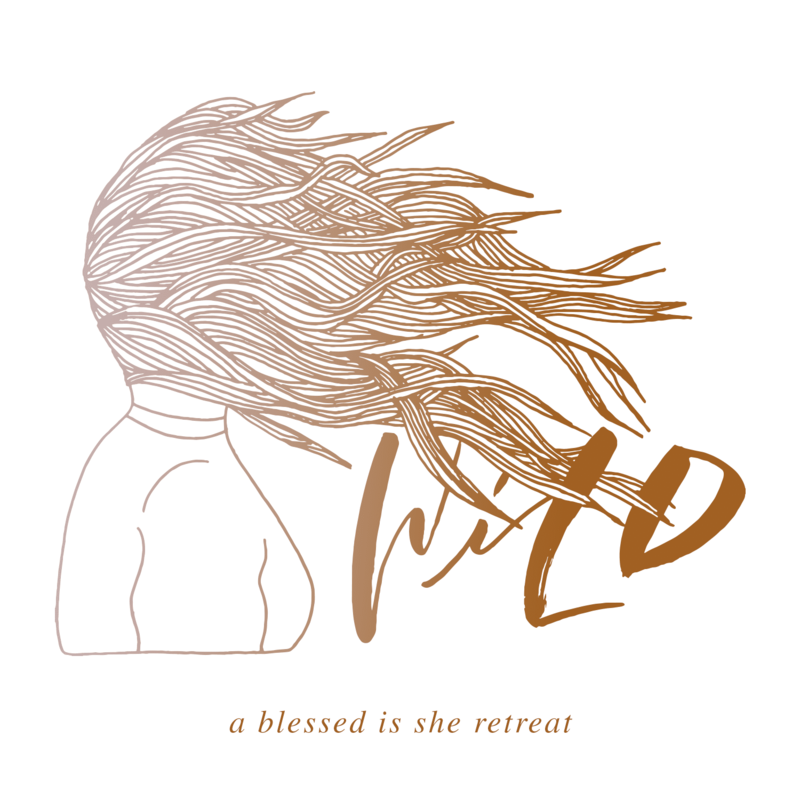 The Blessed is She Wild Retreat is all about unleashing God’s Spirit in the lives of women. Come and find freedom, learn to live in freedom, and give freedom to other women. 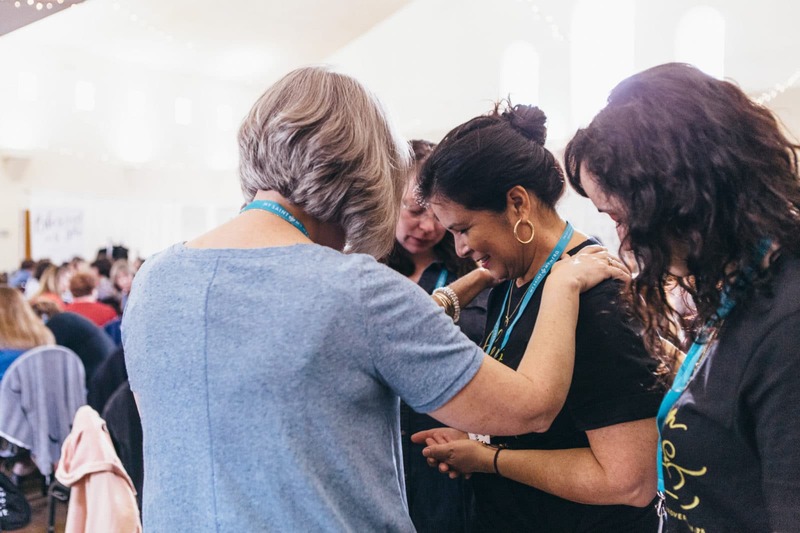 We can't wait to pray with you. Beth Davis is a lover of Jesus, a recently retired youth minister and the Director of Ministry Advancement for Blessed is She. 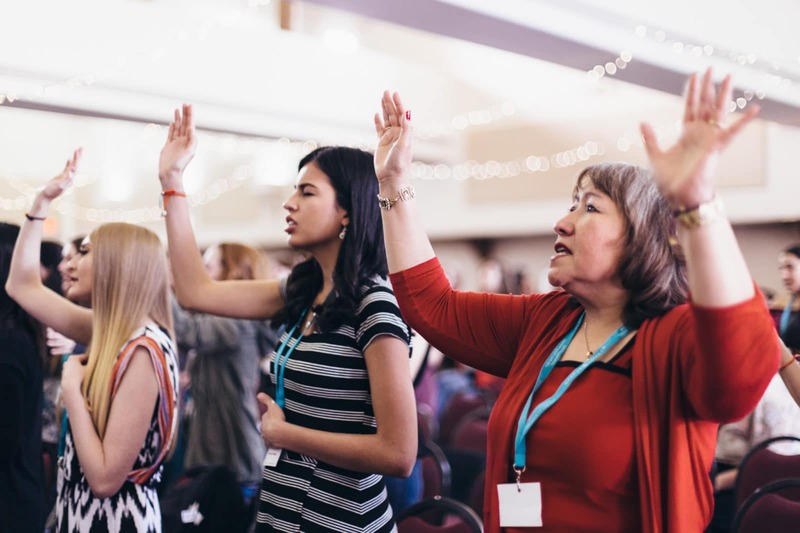 She is passionate about teaching women how to develop an intimate relationship with Jesus and speaking hope to weary hearts. Her favorite things include being an aunt to her fantastic niece and four nephews, the Saint Name Generator and whatever book she’s currently reading. Ike Ndolo was born in Missouri, after his parents moved to the United States from Nigeria. Inside Ike’s home rang hymns from his mother and songs of struggle and freedom from Bob Marley and everything in between. In 2009 Ike released his first record, We are the Beggars produced by songwriter and producer Robbie Seay. 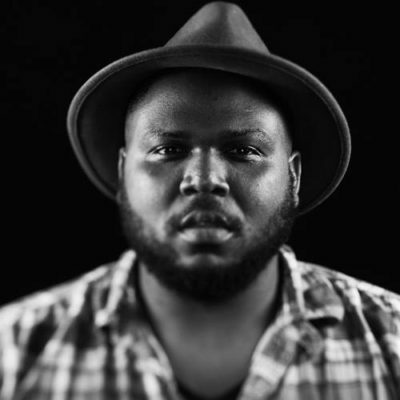 Ike’s sophomore record is a grittier collection of soulful music, which showcases Ike’s growth as a songwriter as well as his unique voice and delivery. Ike shares songs of sin, doubt, hope, and redemption. Fr. 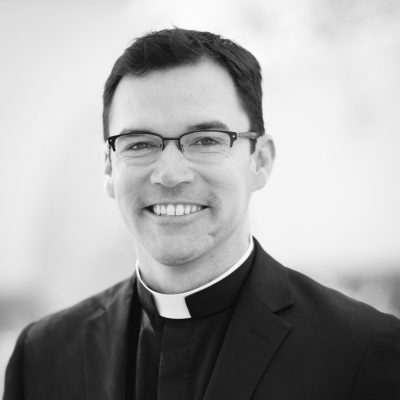 John Parks serves as the Spiritual Advisor for Blessed is She and is the Vicar of Evangelization for the Diocese of Phoenix, providing counsel, advice and assistance to the bishop in the Church’s mission of evangelization. Fr. 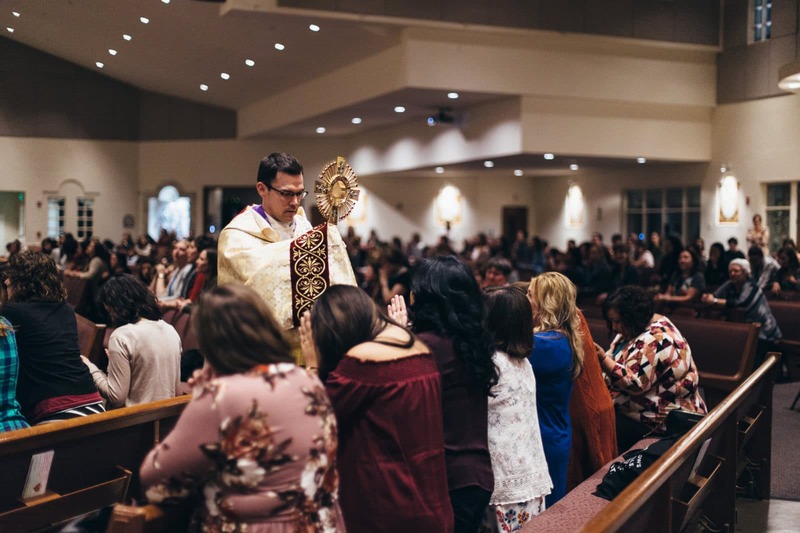 Parks is also a frequent speaker at Steubenville Youth Conferences and is a regular contributor to catholicbreakfast.com – an online apostolate which seeks to engage and re-engage millennial Catholics. Most importantly, Fr. Parks loves being a priest and is immensely grateful for Jesus’ merciful love for him. Tricia Tembreull is a California girl with a Texas-size heart for hospitality. She said yes over twenty years ago to God’s call to youth ministry and could never have imagined the adventures and people she would encounter along the way. She serves as a Parish Coach for Life Teen, International traveling around the globe training, empowering, and praying with youth ministers. When not on a plane, you can find Tricia in church, spending time with family and friends, in the kitchen cooking up something delightful, or on the beach taking in the sunset. 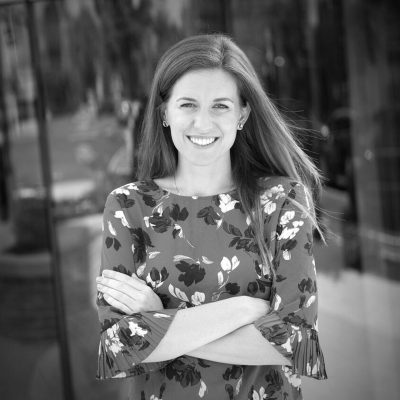 Megan Philip is the Coordinator of Campus and Young Adult Ministry for the Archdiocese of Washington. She is a recent MTS graduate from the John Paul II Institute at the Catholic University of America. 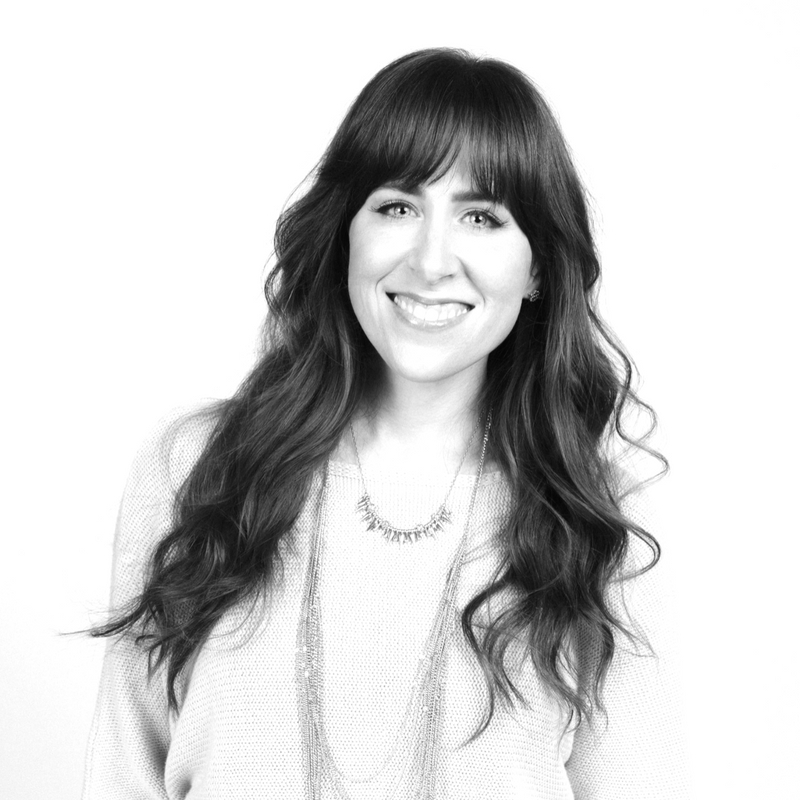 She is passionate about helping women discover their authentic beauty (inside and out) as beloved daughters of God. Recently she’s enjoyed modeling in DC Fashion Week, blogging with her husband for the USCCB’s “For Your Marriage” website and playing volleyball whenever she can. 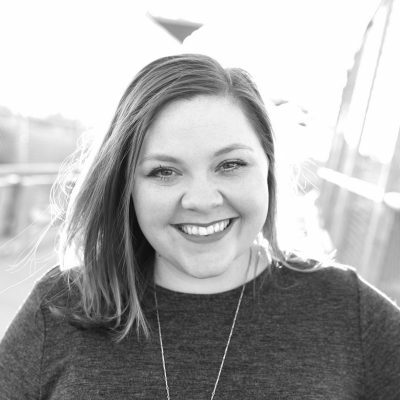 Danielle Noonan is a musician, worship leader and speaker who began leading music at the age of thirteen at her small church in East Texas. Since then, Danielle has been bringing people of all ages together using her music, testimony and storytelling. 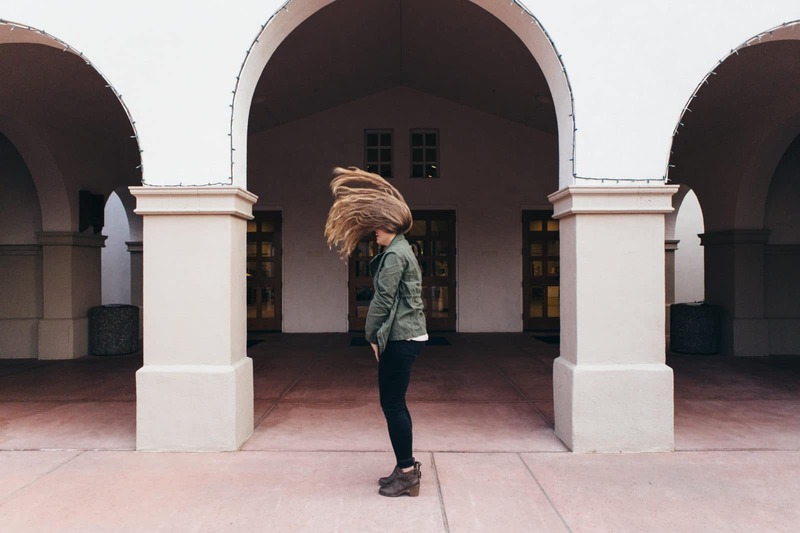 She travels the country speaking and leading worship at churches as well as performing at festivals, conferences and retreats. Danielle lives in Missouri City, Texas, with her husband Chris and their three boys. Emma Sisk is a journalist from Co. Tipperary, Ireland. 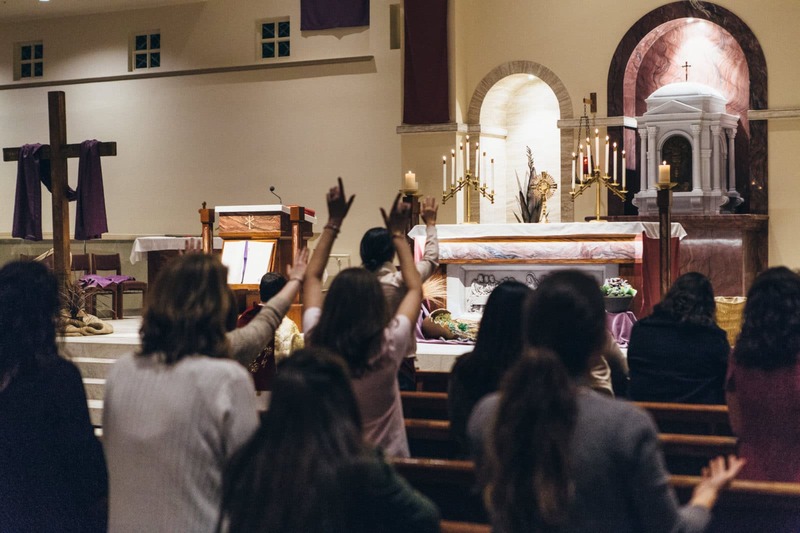 Raised Catholic, her faith took on a deep meaning after she experienced Christ’s amazing love at a youth retreat at age 17. 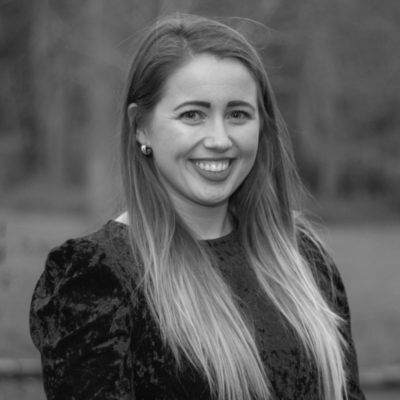 Emma studied Theology with Media and Communications and currently works as a communications officer for the Irish Catholic Bishop’s Conference. Emma has a heart for evangelization, the pro-life movement and helping young women come to know God’s love for them. 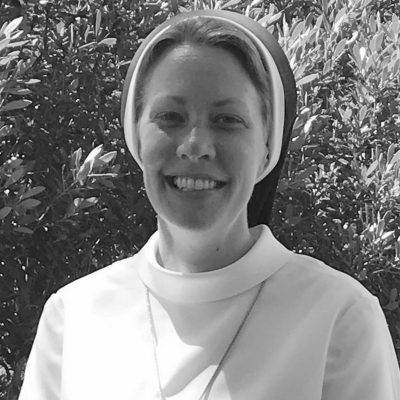 Sister Colleen Mattingly grew up in Florida, graduated from high school and went to Florida State University where she shocked family and friends by discovering she had a call to religious life. She received a Master’s Degree in Theology and thoroughly enjoyed teaching secondary school religion for 6 years before she was asked to help found a mission in Waterford, Ireland. While she misses the classroom, she is eager to be God’s vessel wherever He should lead her. 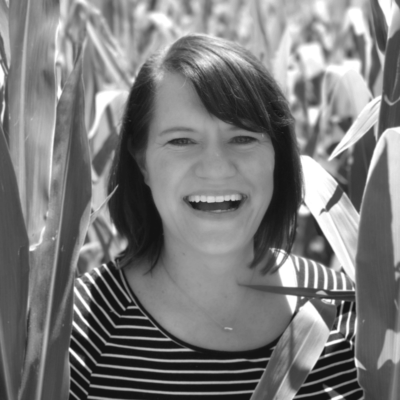 So far, she has enjoyed participating in Youth 2000 retreats, teaching theology of the body, helping lead a women’s group in Waterford and evangelizing by chatting with the locals. She loves people, chocolate, nature, music, reading, and spending time with the Lord. 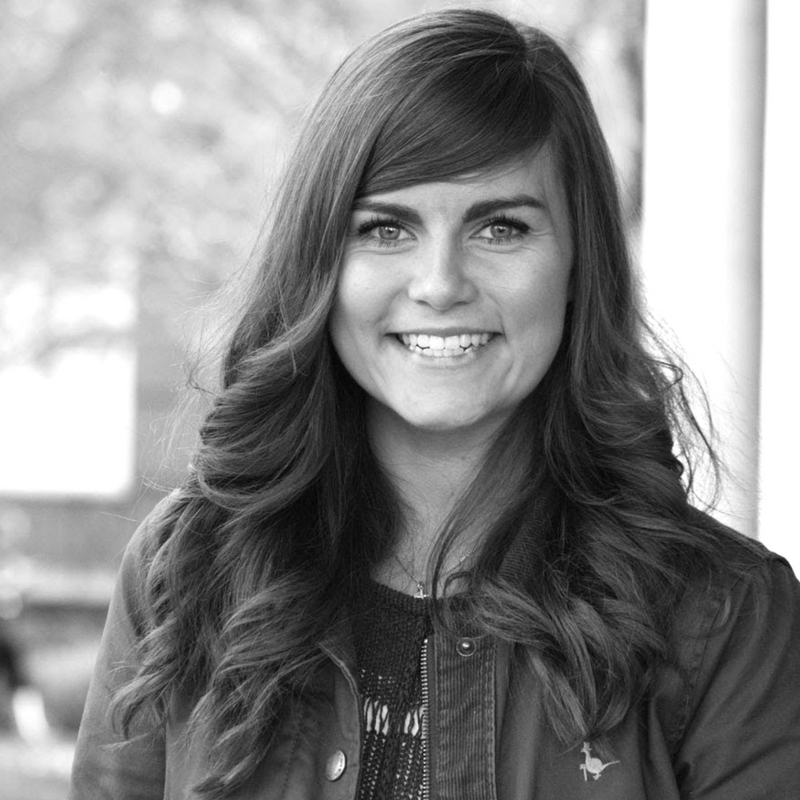 Méabh Carlin is a primary school teacher from County Armagh who had a profound experience of God’s love and mercy at World Youth Day in Madrid, inspiring her to share the beauty of the Catholic faith with others and write music. Méabh has recorded two albums of original music and spoken at events both locally and internationally. Méabh has a deep devotion to the Blessed Mother and the Saints, including Saints Thérèse, Josephine Bakhita, Mary Magdalene, Teresa Benedicta of the Cross and Maria Goretti.  Who is the Wild Retreat for? What is included in my retreat ticket? 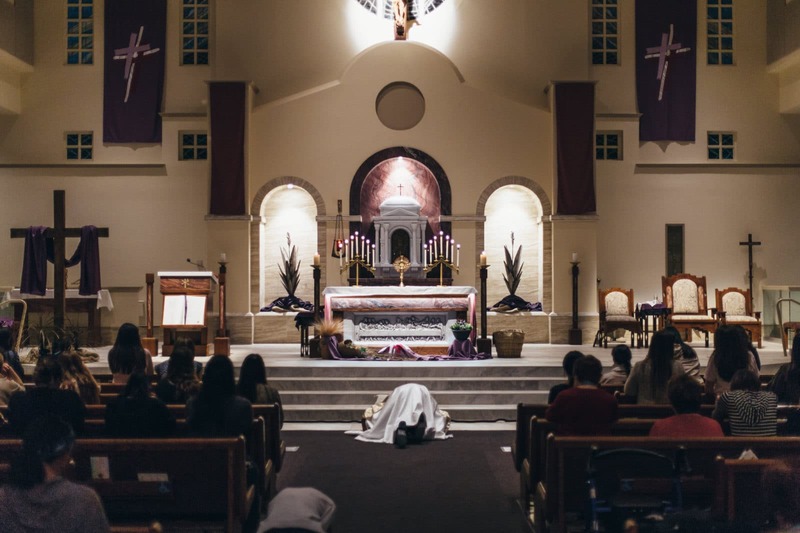 You will receive a light snack on Friday evening, three meals and snacks all day Saturday as well as sessions, adoration, confession, praise and worship, vigil Mass, and beautiful sisterhood. You also will receive a beautiful welcome packet with a prayer journal. I bought a ticket but I can no longer come. Can I get a refund? We cannot issue refunds, but you can look to sell your ticket via social media and your friends. What do I need to come with? Your bible, your heart, and your laughter. Nearby accommodations for retreat attendees include the Carnegie Court Hotel in Swords, Travelodge and Clayton Hotel near the airport, and Glenmore House, 44 Main Street, and Kettles Country House which are B&Bs in Swords. There are a few AirB&B options locally too, if there were a group of women traveling together.